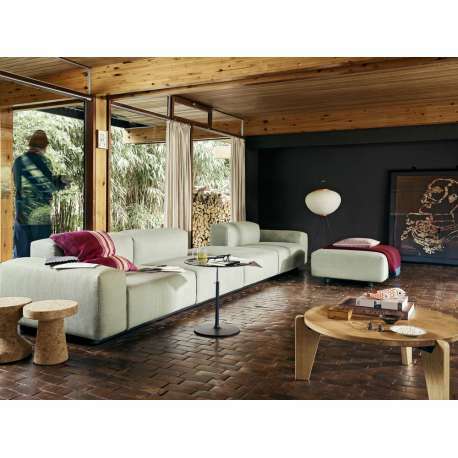 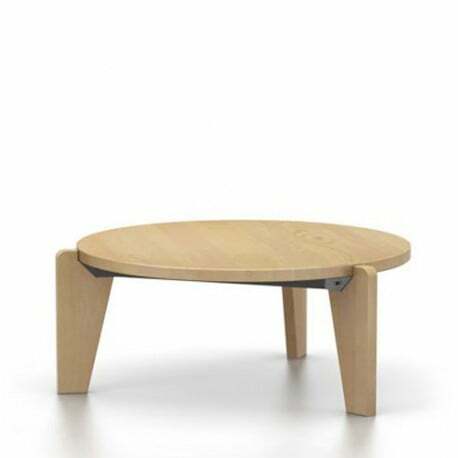 Buy Vitra Guéridon Bas by Jean Prouvé, 1944 - The biggest stock in Europe of Design furniture! 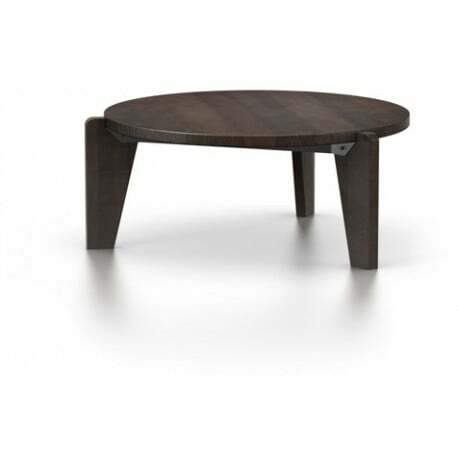 Add cachet to your living room with the Guéridon Bas, a round coffee table created by the French designer and engineer Jean Prouvé. A timeless architectural design in solid wood (oak or American walnut).